Dashlane is a fairly popular password management app, but now the company behind it is looking to branch out in other methods of security. 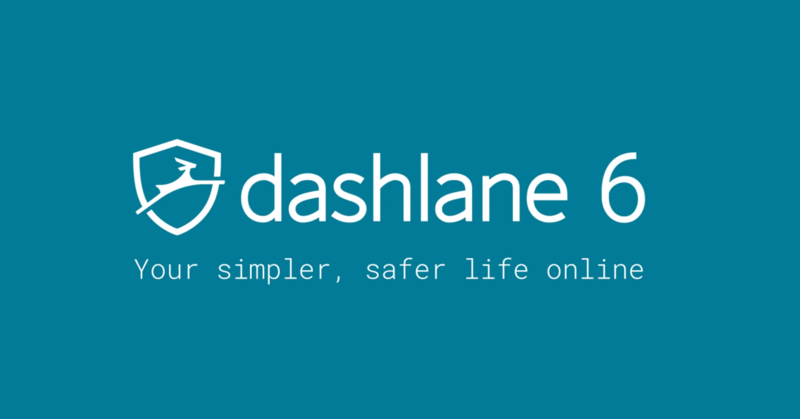 The new Dashlane 6 expands beyond simple password management with the Identity Dashboard, a place to monitor your digital identity for things like theft, fraud, and other risks. 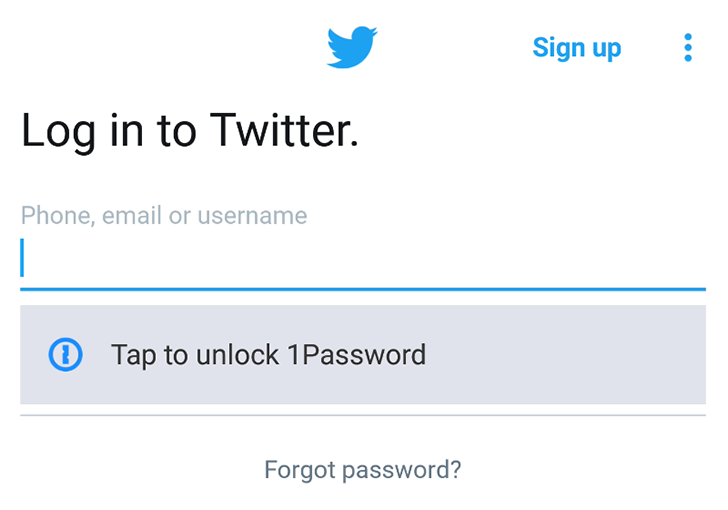 It’s time to update your Twitter and GitHub passwords. Both services have confirmed that usernames and passwords were saved unmasked in plain text in internal logs. 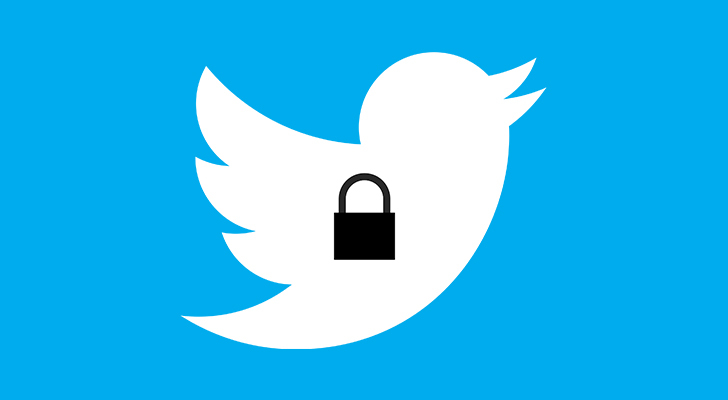 This is not a security breach, but users are advised to create a new password as a precautionary measure. One of the most exciting changes in Android O is the new Autofill API that would allow password manager apps to register as system-wide providers of autofill services. 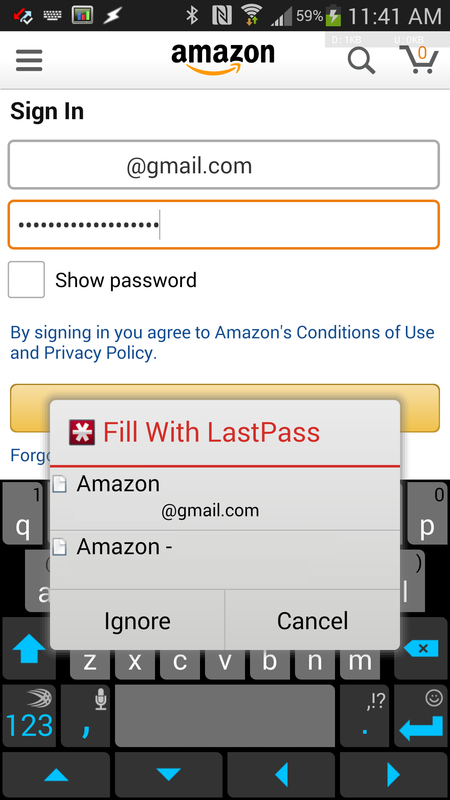 In layman terms, this means that apps like LastPass, 1Password, Enpass, Dashlane, and others, won't have to use accessibility services or screen overlays anymore as a workaround to fill up your usernames and passwords. 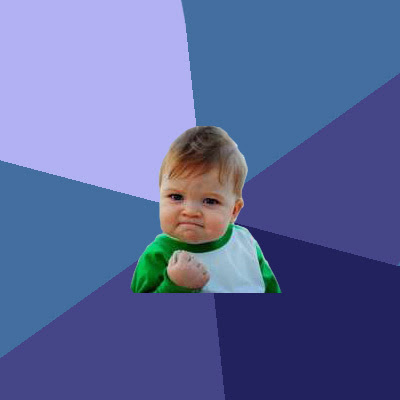 Instead, they will have one API that grants them native access to enter your information without too much hassle. AgileBits has put up a demo of a test version of 1Password, its password manager, which has been updated to benefit from O's Autofill API. Ransomware is one of the nastier types of malicious software to emerge in the last few years. It's not exclusive to mobile, but the basic gist is that it locks down either specific files or an entire machine until the user sends money to a shady, untraceable online account to get their digital life back in order. The combination of easily-exploited security vulnerabilities, relatively small payments spread out over thousands of devices, and users reliance on their phones or computers has proven incredibly lucrative for malware developers. 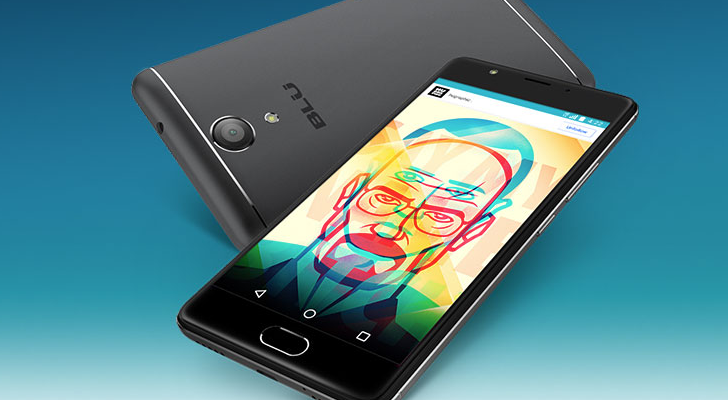 Fix app fill on Samsung devices. Please contact our support staff if you still have issues. Unfortunately, the Nexus 5 Chrome fill is still plagued with another bug that prevents it from working completely and results in very odd behavior. 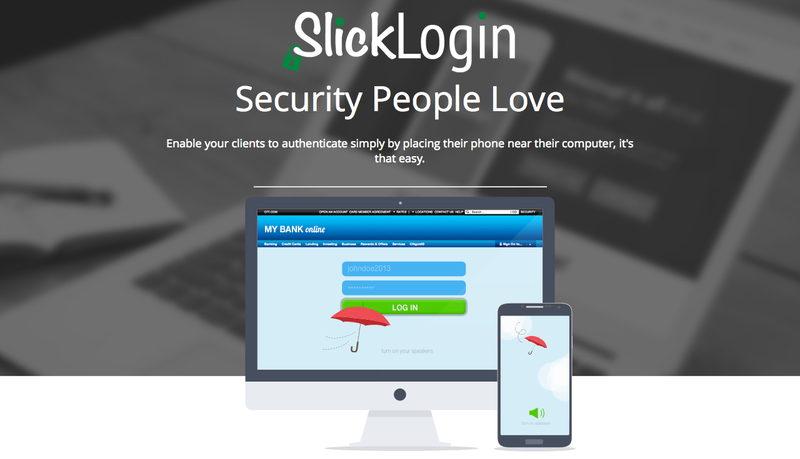 SlickLogin's system is unique: it uses a cell phone as an authentication key with the help of nearly-silent audio codes sent via computer speakers. When you access a site or service with SlickLogin, your computer speakers send out a series of tones and pitches. 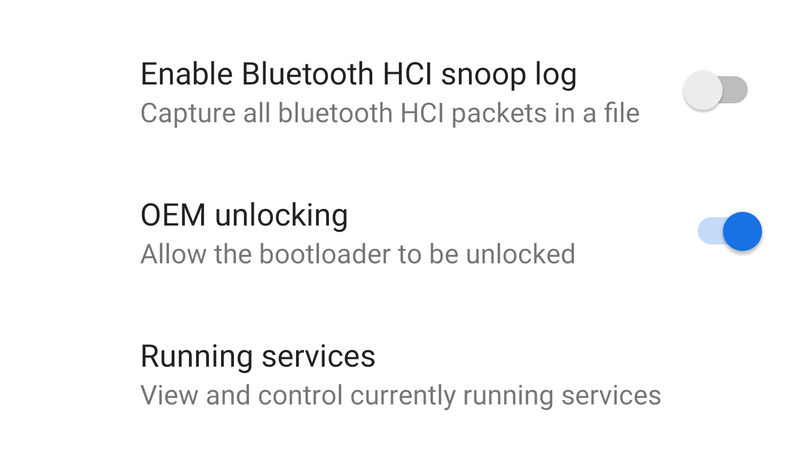 Your phone picks up the nearly inaudible signal, then confirms the code with SlickLogin's servers.